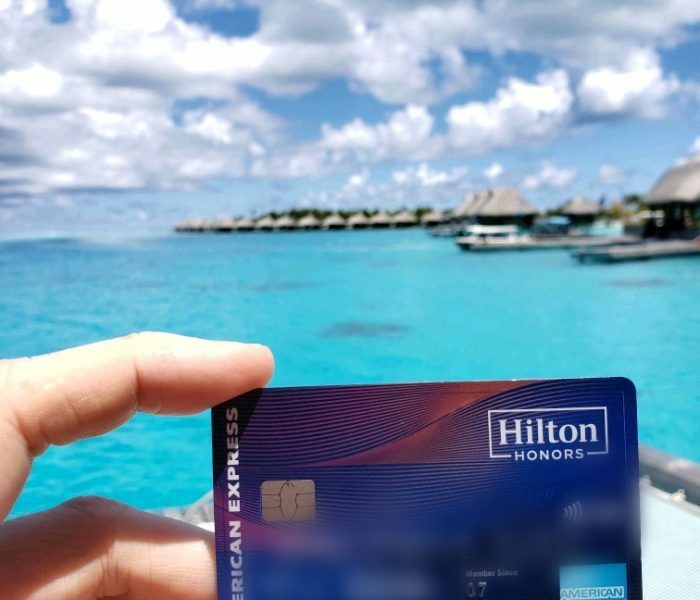 What Can I Get with with 50,000 AMEX Points or Close To It? A lot of people have recently signed up for the All New American Express Rose Gold Credit Card! This All New American Express Rose Gold Credit Card comes with a 50,000 Sign Up Bonus. Though the sign up bonus is awesome, make sure to use this credit card at Restaurants and Grocery Stores to build your American Express Points Balance while Earning 4x American Express Membership Rewards! This card also comes with a $100.00 Airline Credit that can be used for Baggage fee’s, in-flight services, etc, or shhhhhhhh Airline Gift cards (You must contact me on how to do this). Also a $120.000 Dining Credit that can be used at places like Cheesecake Factory, Ruths Chris, or Grub Hub (Like Uber eats). The kicker is that you only get $10.00 Per Month. 12 Months = $120.00 Dining Credit Total. Besides the sign up bonus, 4x Categories, airline Credit, and dining credit, what can we use the 50,000 Amex Points or close to it For? Lets Have a look. Here are a few Examples. Remember to always contact me before making a redemption so that I can help you try and make a good redemption. 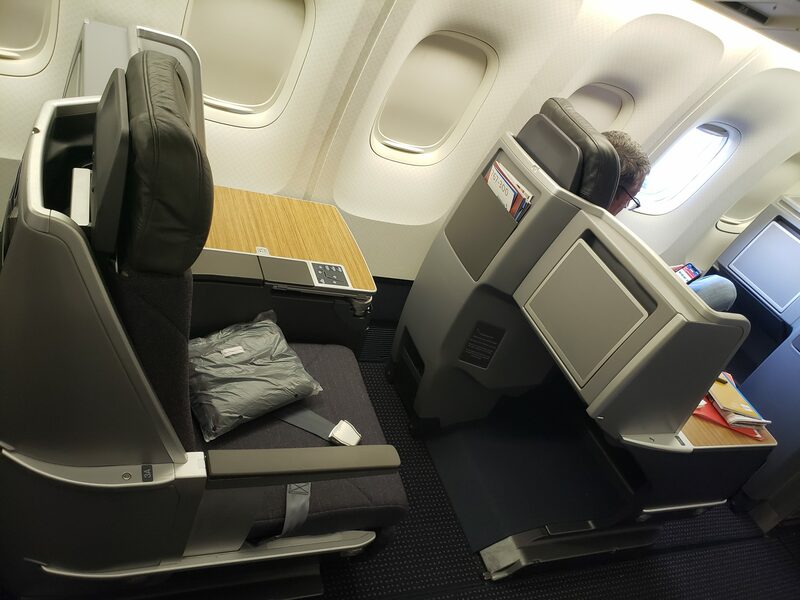 Aeroplan Business Class LIE FLAT Seat Example – 55,000 Aeroplan Miles for a One Way From Los Angeles, California to Zurich, Switzerland on Swiss Airlines. 50,000 American Express Membership Rewards Transfer to 50,000 Aeroplan Miles. So you would only need 5,000 More Amex Points. Life Miles Business Class LIE FLAT Seat Example – I am flying from Santiago, Chile Later this year so I thought I would show this one. 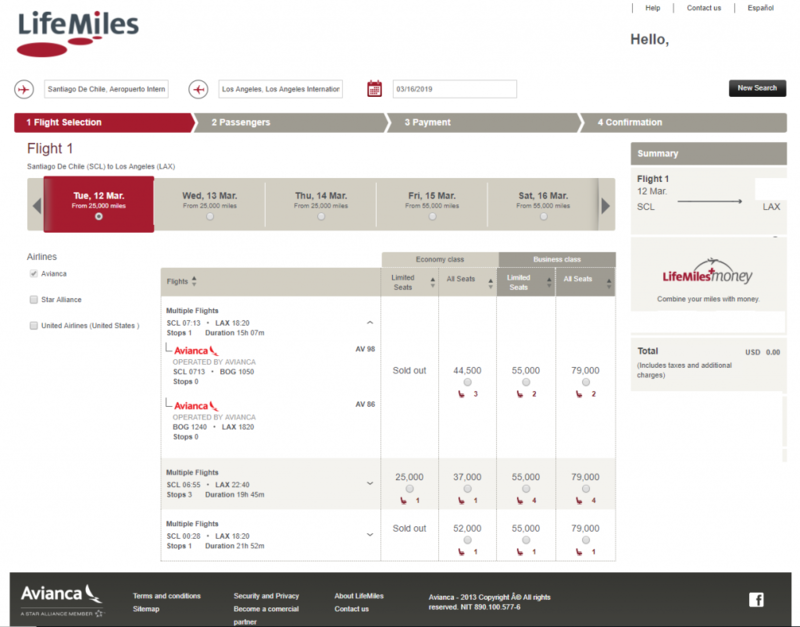 55,000 Life Miles for a One Way From Santiago, Chile to Los Angeles, California Avianca Airlines. 50,000 American Express Membership Rewards Transfer to 50,000 Life Miles Miles. So you would only need 5,000 More Amex Points. 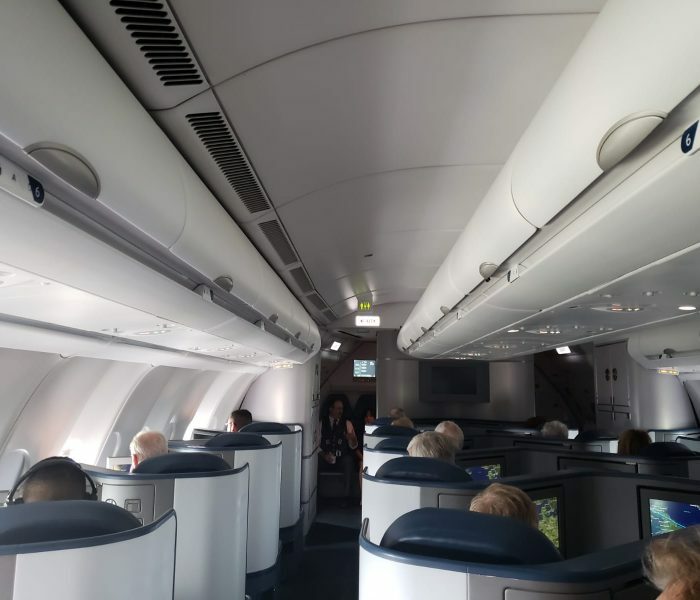 British Airways Business Class Example – British Airways Executive club is a great program for short flights around the world. Here is a small example. I fly from Santa Ana, California to Chicago Quite a bit. 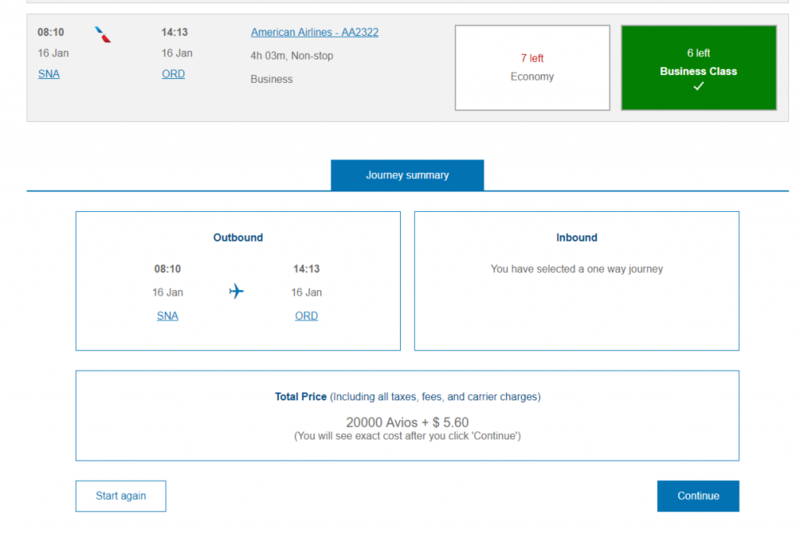 20,000 Avios for a Business Class One Way From Santa Ana, California to Chicago, Illinois on American Airlines or 10,000 In Economy. 50,000 American Express Membership Rewards Transfer to 50,000 British Avios. So you could a get a round trip business class ticket and still have 10,000 Amex Points Left. Aero Mexico Business Class LIE FLAT Seat Example – I am flying from Santiago, Chile Later this year so I thought I would show you this one. This one is a lil tricky but works. American Express Transfers to Aero Mexico Loyalty Program at 1 American Express Point to 1.6 Aero Mexico Points. 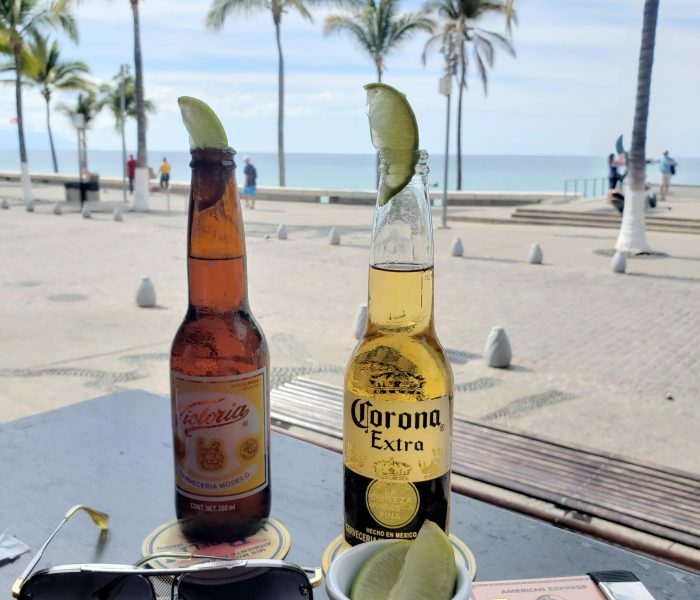 Fly a One Way From Santiago, Chile to Mexico City, Mexico for 75,000 Aero Mexico Points; however, it will only cost you 46,875 American Express Points because like mentioned above 1 American Express points gives you 1.6 Aero Mexico Points. So you would only need 46,875 American Express Membership Rewards to transfer to 75,000 Aero Mexico Points. So you would be left then with 3125 American express Points. I would then Fly From Mexico City To Tijuana in Regular Business Class and Pay Cash as its a $200.00 or less usually and use the Cross Border Express to Enter San Diego for easier access to the United States of America. There are so many great ways to maximize 50,000 American Express Points, these were just a few. Maybe you know of some awesome ways or even better ways! Contact me, love sharing different ways! Please feel free to contact me if your need of some ideas.